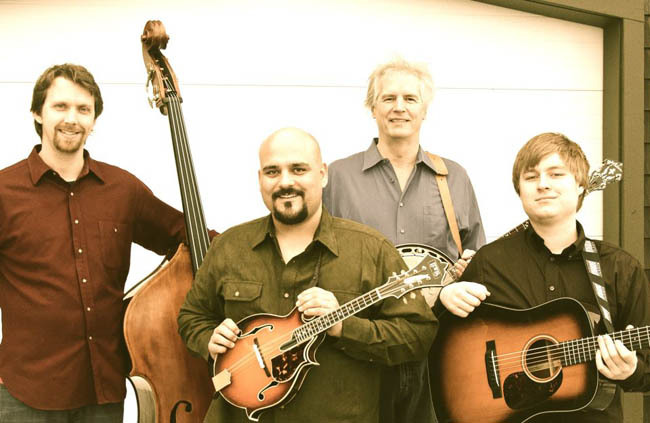 Frank Solivan & Dirty Kitchen stir the pot with a recipe that offers a smorgasbord of musical sounds, combining multiple layers of spicy instrumentals, tasty songwriting, and delicious lead and harmony vocals. In other words, the band cooks. “This newgrass / bluegrass foursome,” says the Irish Times, “spirals through skin-tight banjo picking, razor-sharp mandolin, and jazz-tinged concentric circles – all with a degree of control that balances technical precision and improvisational virtuosity. The joyous musicianship is shot through with lyrical warmth.” The band features Frank on mandolin and lead vocals, Dan Booth on the doghouse bass, Mike Munford on banjo, and Chris Luquette on guitar.